« Bearded vulture Adonis, the great traveler, is back in the Grands Causses! 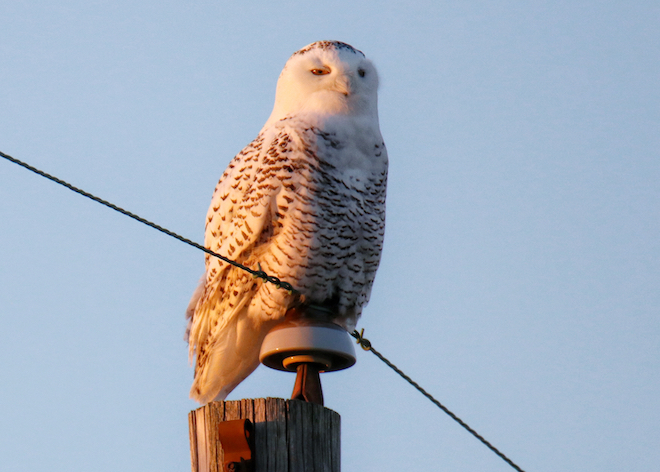 Indications are building that many of the large owls, referred to by the code SNOW by licensed bird-banders, according to Project SNOWstorm, a snowy owl-tracking organization run in part through the Millersburg-based Ned Smith Center of Nature and Art. Just as a significant irruption of Snowy Owls takes place in the United States and southern Canada, the organizers of the international Red List of threats to wildlife reported that they uplisted the iconic large owl from Least Concern to Vulnerable. 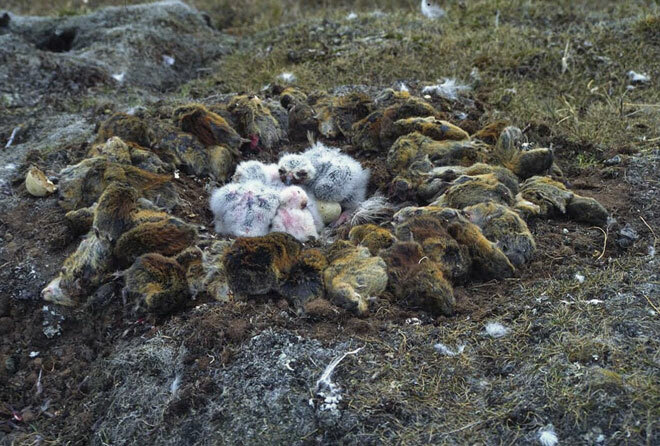 The same four-year, boom cycle of lemmings – preferred prey of the owls – and snowy owls in northern Quebec that preceded the 2013-14 mass irruption of snowy owls south into the U.S. It was an irruption of snowy owls beyond any witnessed since the 1920s, or maybe the 1890’s. And, just as in 2013-14, many snowy owls have already turned up this year in the Northeast and Upper Midwest. A few have been confirmed in Pennsylvania. According to Scott Weidensaul, one of the directors of Project SNOWstorm, in the past few days there’s been an unconfirmed sighting reported in Dauphin County. 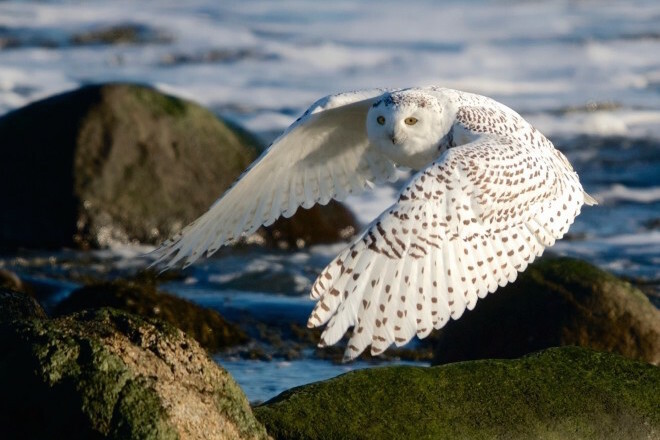 While an irruption of Snowy Owls appears imminent, Weidensaul is not yet ready to forecast anything on par with 2013-14, when about 400 snowy owls showed up in Pennsylvania, an epic increase over the 10 or so that visit the state most winters. Snowy Owl at Rye, New Hampshire, January 21st 2015. Image captured by Kim Caruso. “The irruption of 2013-14 was historically huge, the biggest invasion since at least 1926-27, and possibly as far back as the 1890s,” he explained. “It’s a little hard to be precise, because no one was trying to accurately count owls back in those days, but the ’13-14 invasion was clearly orders of magnitude bigger than anything we’d seen for decades. 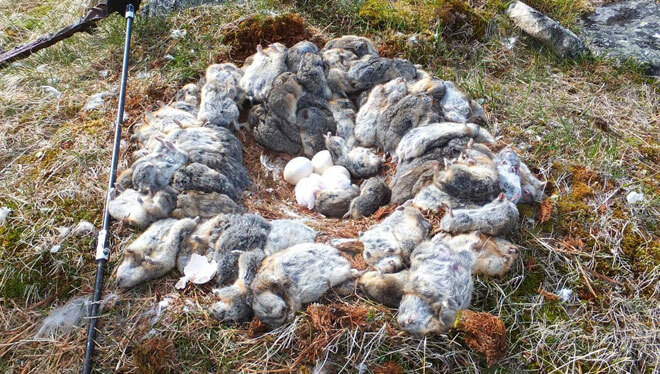 “It was the result of historically high peaks in the lemming cycle in northern Quebec, exceptional high productivity among nesting owls, which likely gathered there from a wide area of the Canadian Arctic, and possibly weather or snow cover conditions that prompted many of the young birds to move south. “We still don’t understand all the dynamics that go into one of these irruptions. I think it would be extraordinary for those conditions to have repeated themselves (again this year), but we don’t know, and will just have to wait to find out. Weidensaul also shot down the common misconception that it’s a shortage of food in their Arctic home that drives the snowy owls south.